New to GIT and managing your code? This group is for you! This topic contains 0 replies, has 1 voice, and was last updated by Patric 1 month, 3 weeks ago. 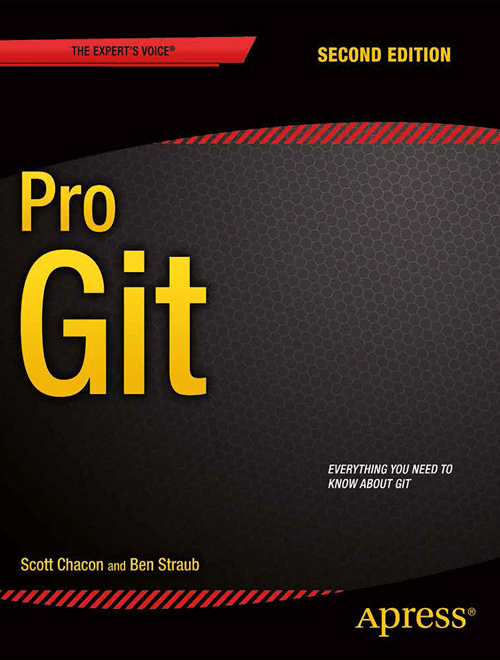 The entire Pro Git book, written by Scott Chacon and Ben Straub and published by Apress, is available here. All content is licensed under the Creative Commons Attribution Non Commercial Share Alike 3.0 license. This topic was modified 1 month, 3 weeks ago by Patric.